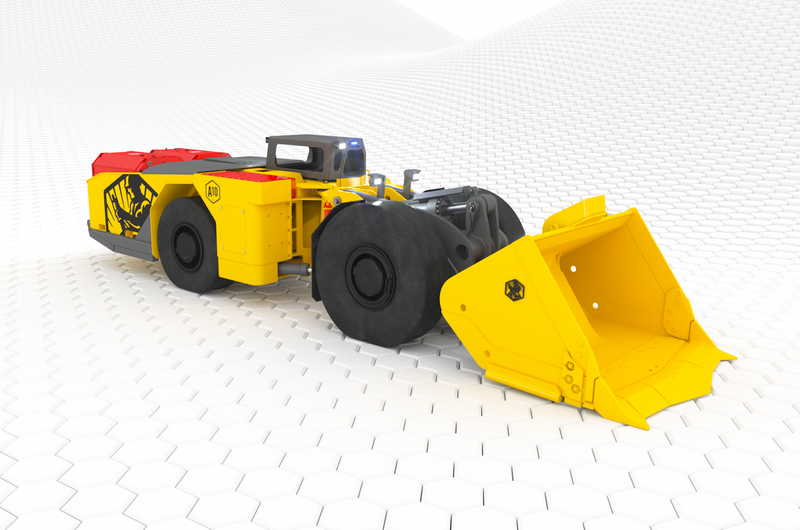 We changed the game with our Z40 40 Tonne Haul Truck and now we’re announcing the launch of our newest and most advanced machine yet. 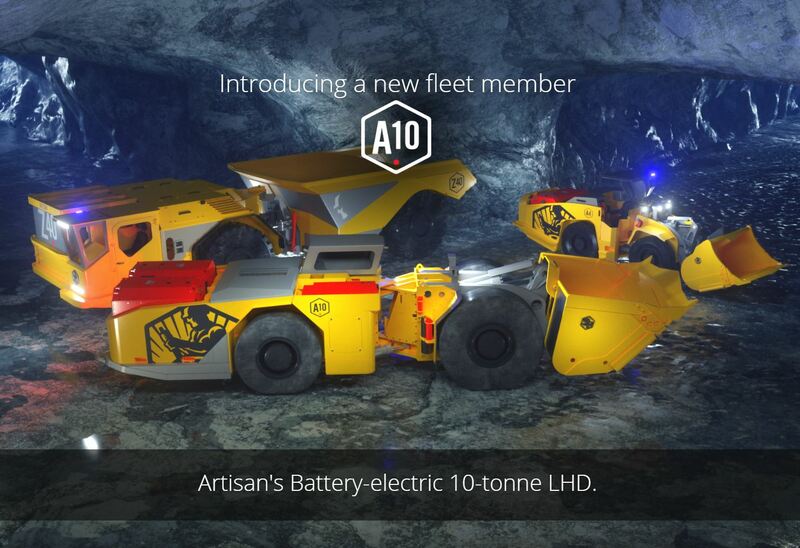 The A10 is an all-new field-proven battery powered loader designed from the ground up to be the cleanest, most durable, most compact 10-tonne loader ever made. The A10, is the newest addition to our high tech product line. It carries 10 tonnes but has more power and more steel than any diesel 10-tonne loader on the market today. We put all of this technology and hauling capacity into a much smaller package. The A10 is the same size as a smaller 7-tonne diesel loader, but carries 10 tonnes. That means 40% more production in every single bucket; a dramatic increase in productivity that compliments the A10’s cool and clean performance. 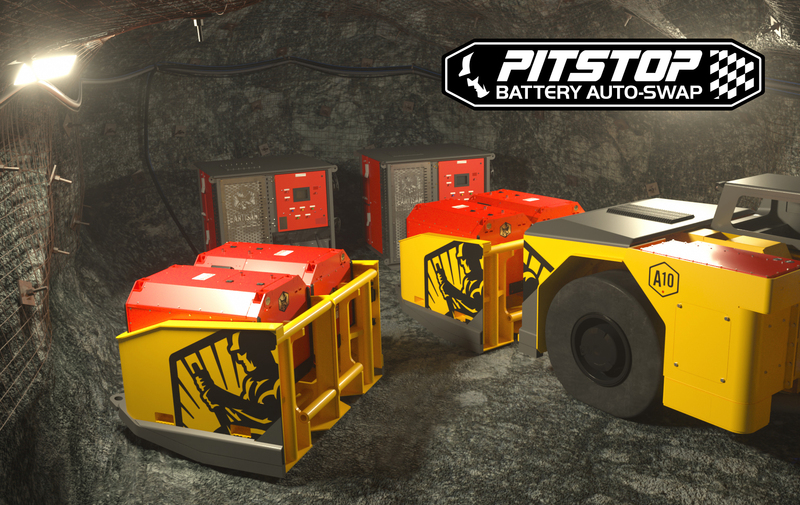 The A10 has an all-new ultra-efficient automated battery exchange system called “PitStop”. Named for its reference to racing, PitStop gets the A10 back to work quickly and safely. Less time charging and swapping means more time mucking and hauling.